I'm so excited and flattered to be a guest blogger today for my friend Brittany at Pretty Handy Girl! Head over there to read about this mosaic table I made over and other favorites she featured from my blog. 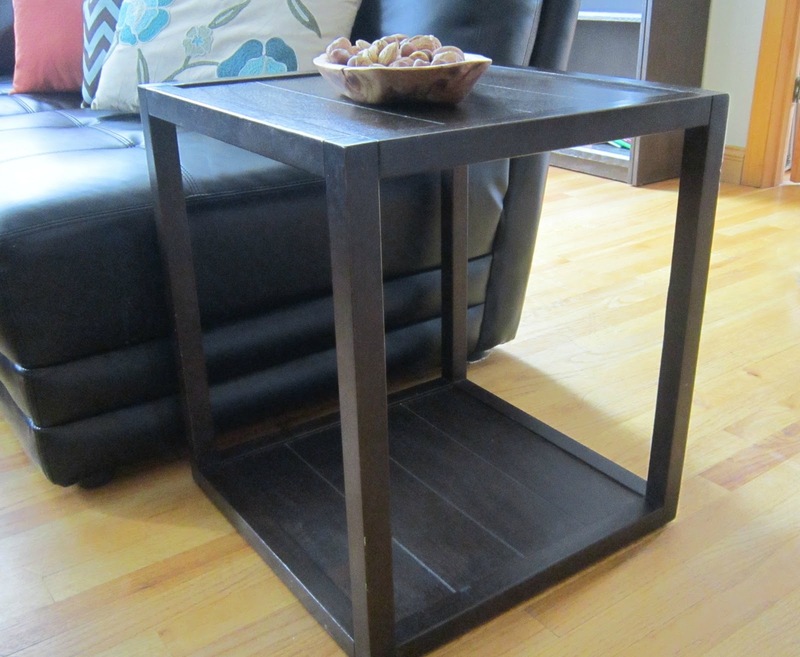 This is a makeover story about a little end table I found on clearance at Target. It was cheap ($20! ), inconspicuous, and functional; but eventually ended up feeling boring. This is the result post-makeover. It doesn't get much better than gold and pretty mosaic tiles. 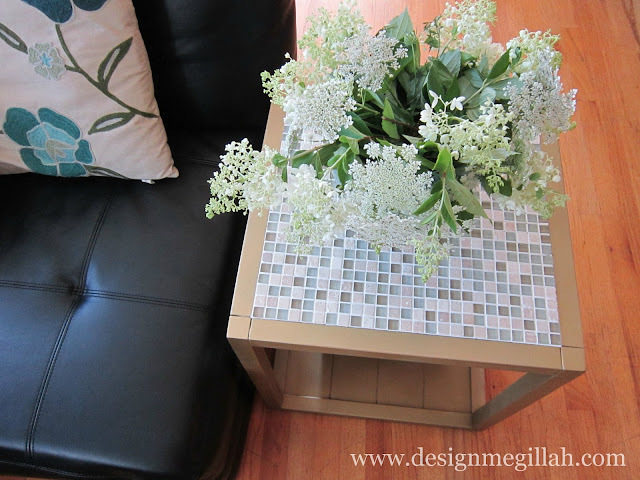 To see how I transformed the table, head over to Pretty Handy Girl for the whole story! 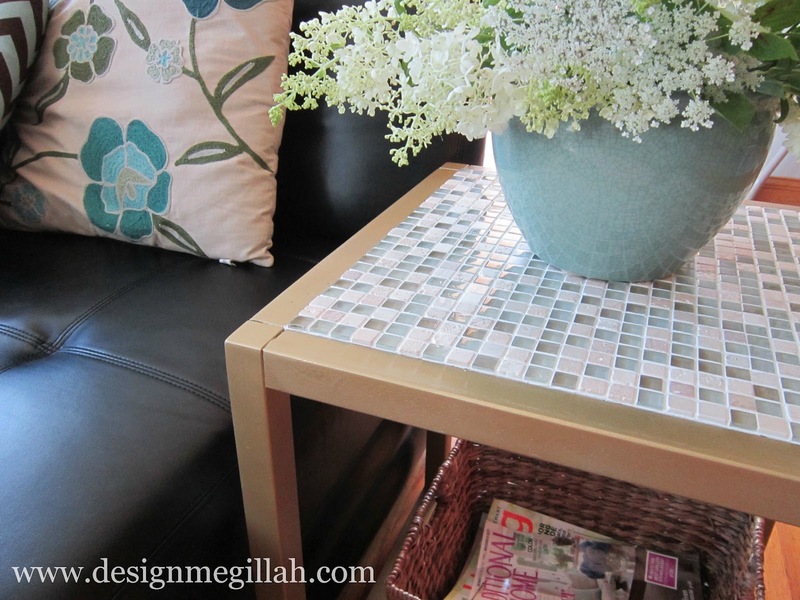 Labels: DIY a Mosaic tile table top, painting furniture, Target end table hack. Just shared it on your link party! Thank you so much for sharing at my party! Love what you did and how you shared how to do it! Just stopping by to let you know you have been featured at Share It One More Time and are part of the Back to School Mood Blog Board. Thank you for joining the party and hope you come party again! Congratulations! The featured button is located on my side bar. Hi, I find your post very informative. Thank you for making this topic intriguing and enjoyable to read for everyone.